When you can’t even see a part, you might forget about it, but it doesn’t mean it’s not important. 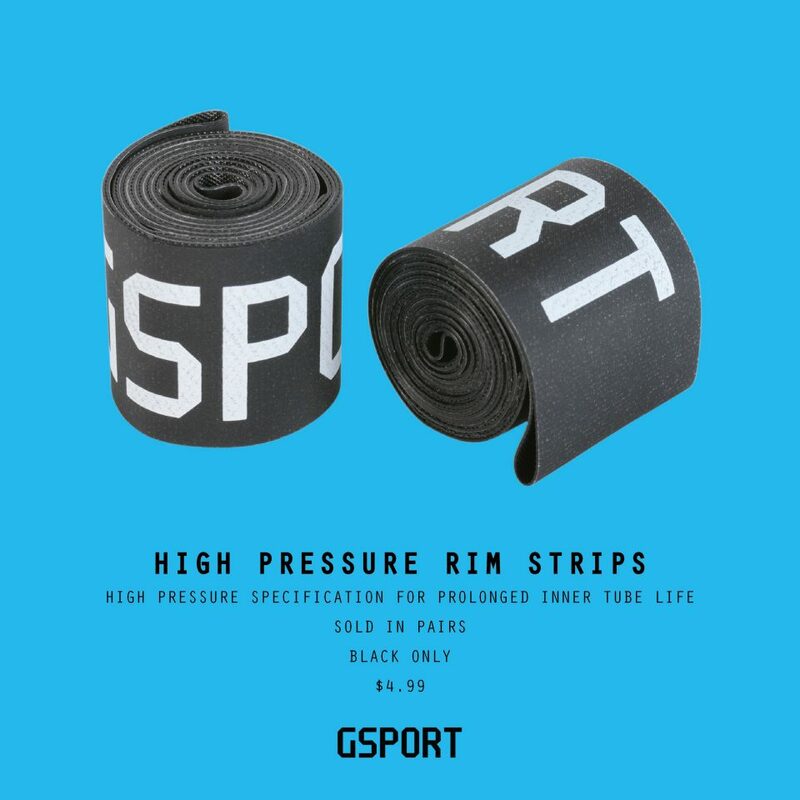 Hit up your local bike shop, favorite mail order, or our online store to get a pair. Available now in Black or Polished. 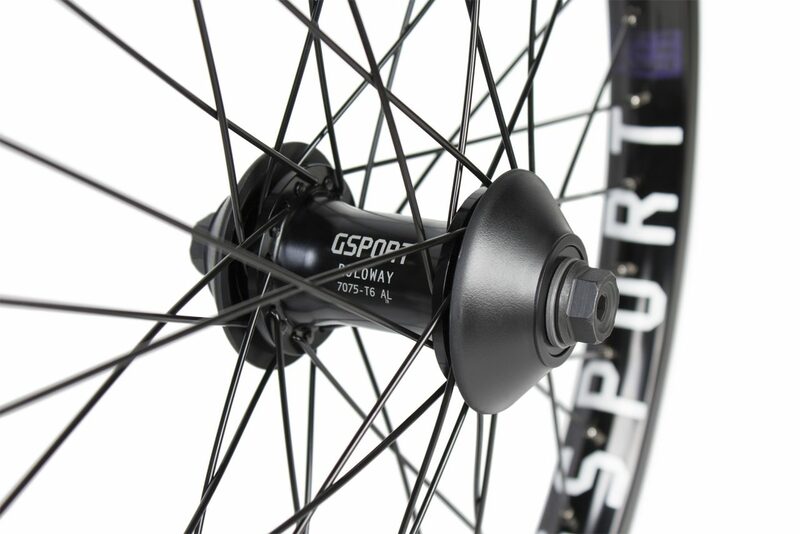 Also available in the Elite Front Wheel laced to our Birdcage Rim. 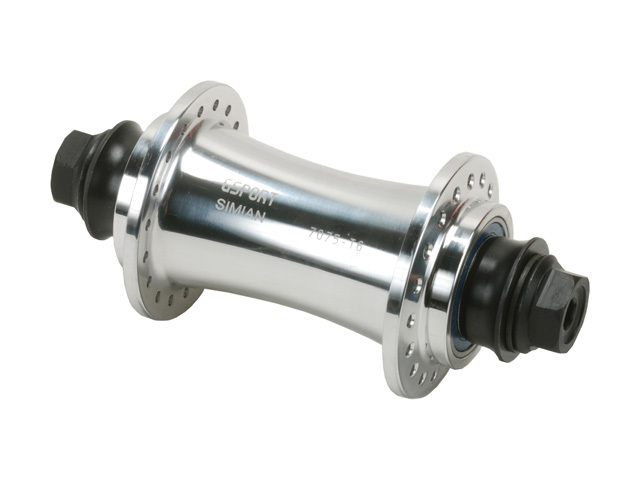 The MK 4 version continues the GLAND’s heritage, but in a smaller and sleeker overall size which should appease many riders. 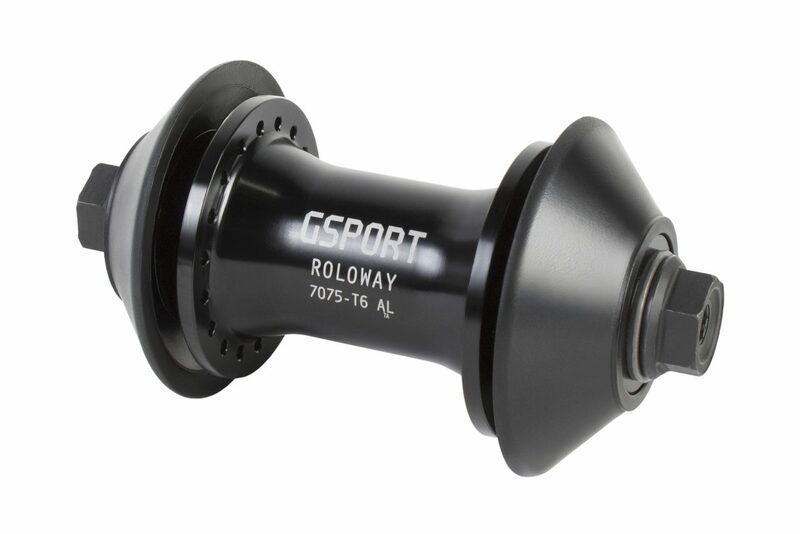 The GLAND fits most hubs and comes in a front or rear version. You can also install it either using the included high-strength zip ties or the heavy duty Manky Strap. G.L.A.N.D. MKIV and Uniguard – Available Now! Our G.L.A.N.D. 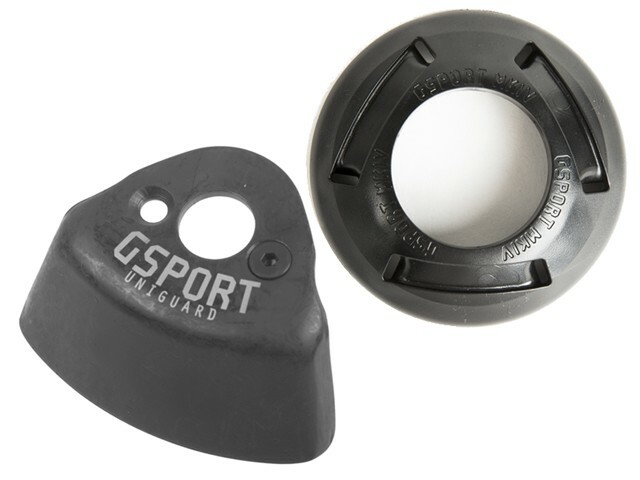 MKIV and Uniguard are now in stock! 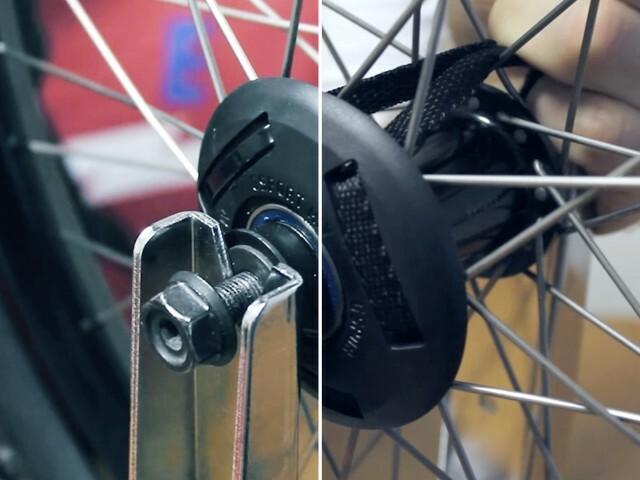 These two hub guards are simple, inexpensive, and fits most hubs and setups! 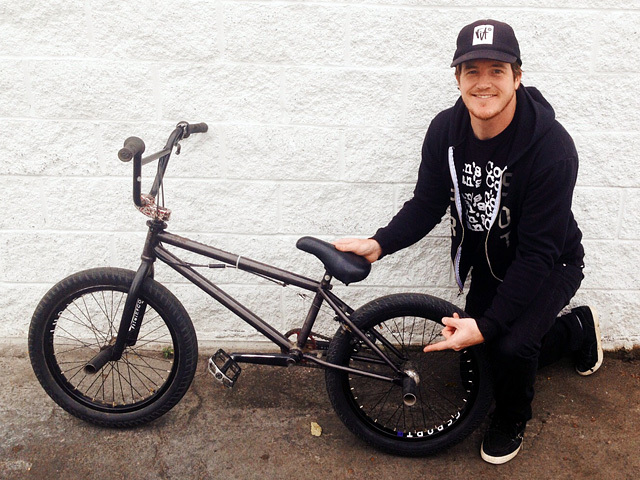 Van Homan is a man of steel so it only makes sense his signature Van Peg is made of Heat Treated 4140 Chromoly. Click play to watch some solid clips of Van slaying some rails. SHING! 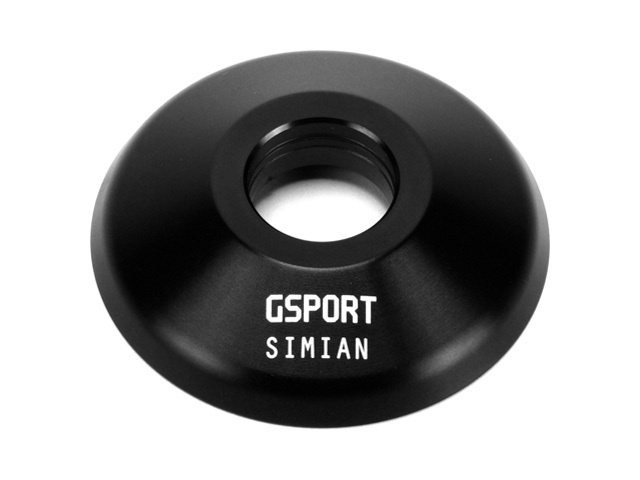 Hit up your local bike shops and favorite mail-orders to protect your Simian Front Hub. 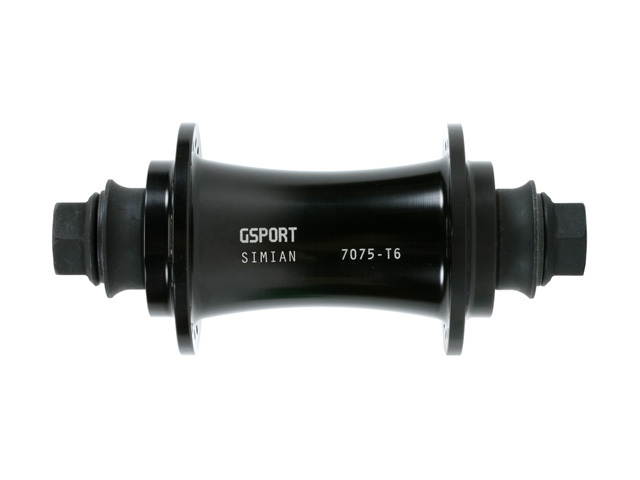 Our Simian front hub is a high quality, sealed front hub with in-bound axle bolts that is guard compatible. 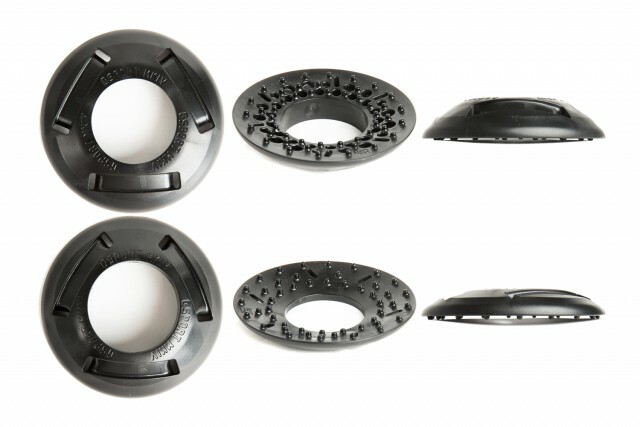 The hub’s steel collar shape simplifies removal for bearing and axle maintenance. 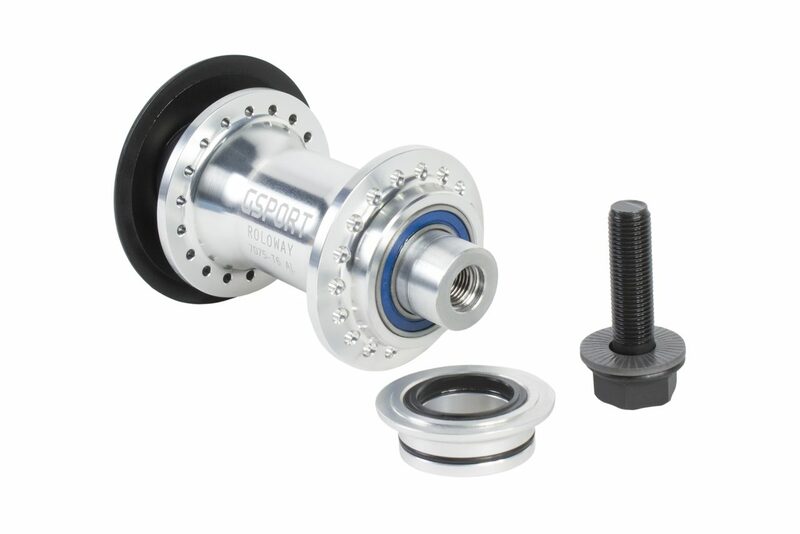 An oversized axle and bearing configuration is used for unmatched durability. Available now in Black or High Polished. 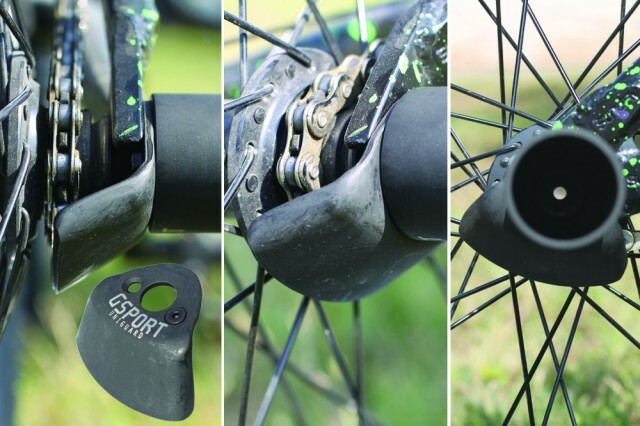 Also available in our Elite Front Wheel. 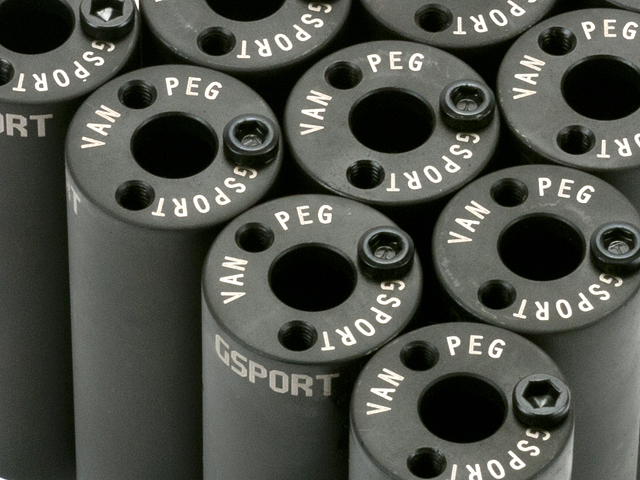 Van Homan Pegs – Available Now! We don’t know why it took so long for Van Homan to get his own signature peg, but the wait is finally over. We worked closely with Van to nail down a steel peg that’s suitable for his riding style and to his exact specifications. To learn more about the pegs, check out a Q&A with Van over on The Merged. 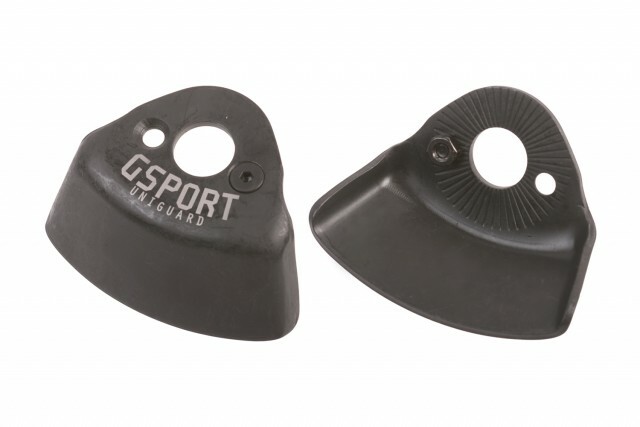 Van Pegs are available now, so hit up your local shop or favorite mailorder.